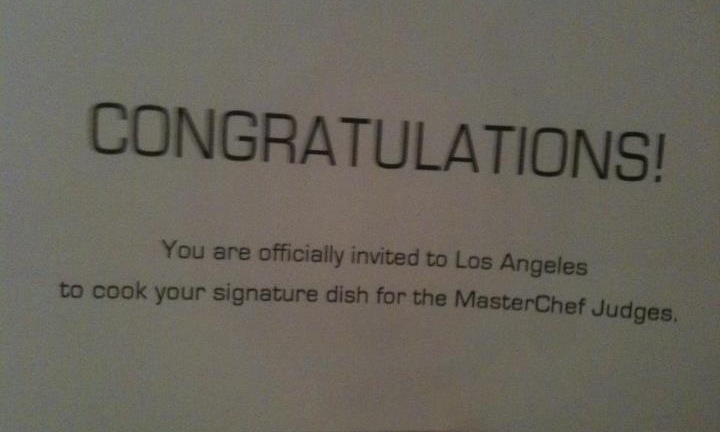 I have to begin by thanking God to present me with the most wonderful opportunity to be a part of this amazing show called “Master Chef- Season 3” on Fox. It was such an honor to cook for great chefs like Gordon Ramsay, Joe Bastianich and Graham Elliot who are so encouraging. They are my mentors and I derive so much inspiration from them. It has been so much fun to have met the most amazing group of 100 people who are talented and have such passion for food. 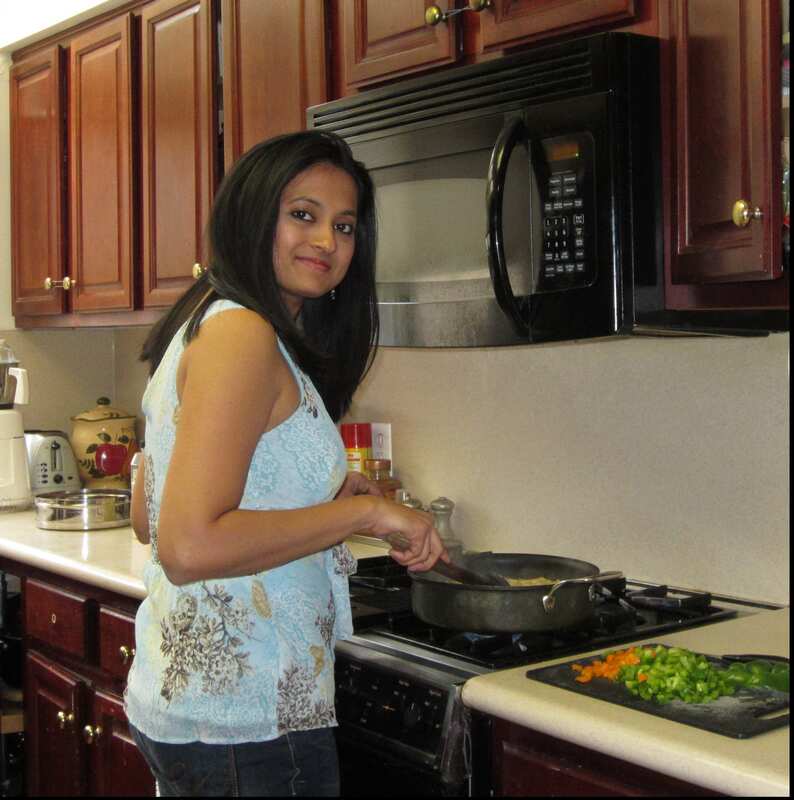 I enjoyed every second of being on Master Chef- Season 3 and please read my blog for more updates as you watch the show. Master Chef – Season 3 comes back with a two-night season premiere event on Monday, June 4(9:00-10:00 PM ET/PT) and Tuesday, June 5 (9:00-10:00 PM ET/PT) on FOX. I was blessed to be chosen from the 30,000 hopefuls who auditioned at MASTERCHEF’s open casting calls all over the country, as one of the Top 100 amateur chefs to be given an opportunity to cook my signature dish for the one and only Gordon Ramsay!! Join me on this culinary journey where I share my experiences, some clicks with my friends and to see if this New Jersey mom of 2 little girls made it to the top 36????? Tune in to my blog to look up my new posts filled with experiences from the sets of Master Chef once the show airs! Niiny, amazing and commendable journey! Your preparations are bound to rock because for you, cooking is not a compulsion as it is to many but a passion and any output that is born out of passion has to be differrent. May success always kiss your feet. Kudos Vikram – behind every successful woman is the MAN!! God Bless you 4 in abundance!!!!! Please remember us when you think of a franchisee out here in Mumbai somewhere down the line…….